Download our new Mena Public Schools App! We are revealing our new Mena Public Schools website and app. 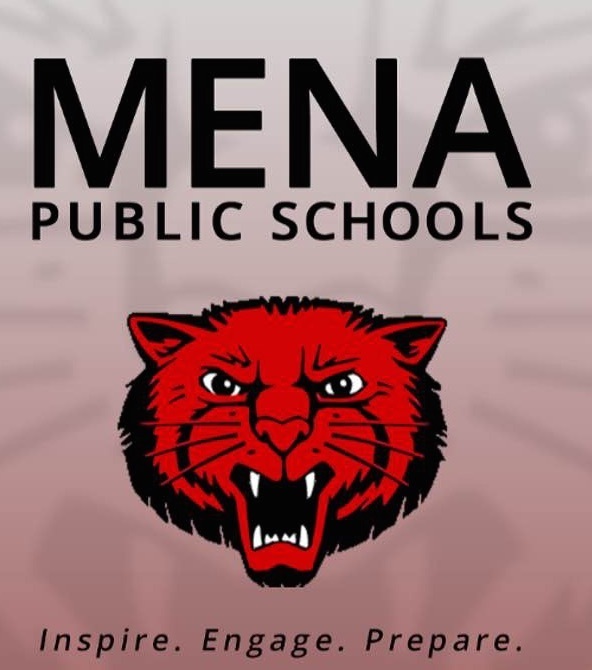 Download our new Mena Public Schools app today!